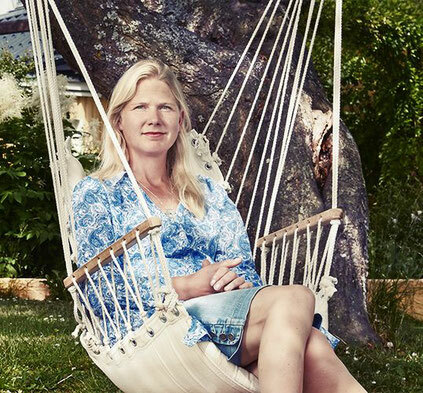 Blog - Website of saraonnebo! 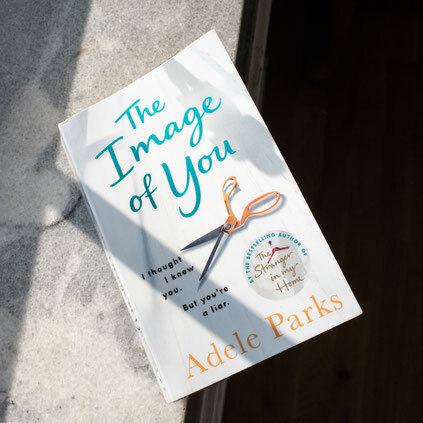 THE IMAGE OF YOU by Adele Parks. This is a compelling story that kept me hooked from start to finish. 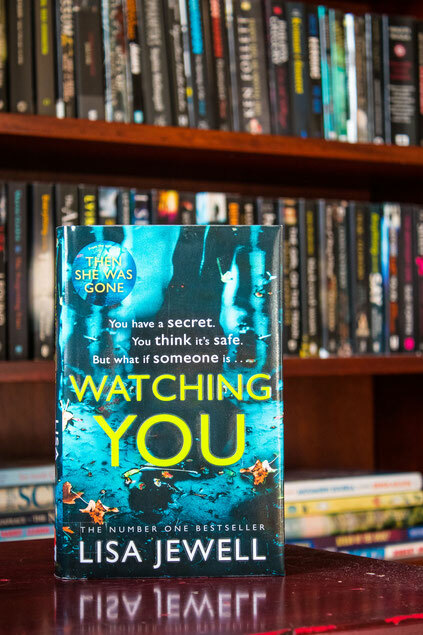 I didn't love is as much as 'A stranger in my home', but it is still a very entertaining read that I can recommend to anyone who likes a thriller with a twist. Book review: Dark Retribution by B. R. Stateham. 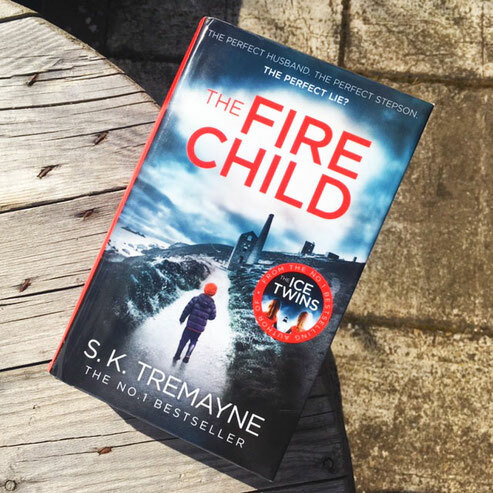 This is a fast-paced action-packed read. With a serial killer roaming the streets, leaving no evidence behind, and his sister-in-law the next likely victim, Artie Jones asks the assassin Smitty to help find the killer. 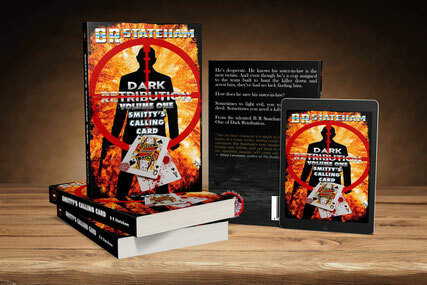 I was distracted by the numerous spelling mistakes, grammatical errors etc, but if you enjoy a gritty thriller with many twists and turns you should give Dark Retribution by B. R. Stateham a go. If you want to see more of my book reviews click here.